Box Office, New Releases, Gossip……and much more. Silver Screen hosted by Shyam Aryal presents the happenings in the arena of Nepali Celluloid Cinema, the Kollywood. 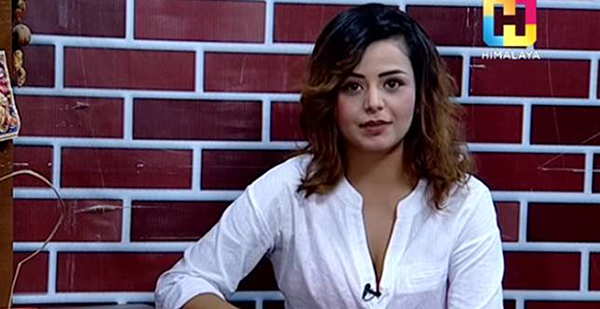 Tune in for the latest updates and releases on Nepali Cinema.